Local Readers: If you are as big of a fan of Graeter’s Ice Cream as I am, you will be excited about this offer! Print this B1G1 Free Sundae coupon and take it to any Columbus area Graeter’s store by 6/28! 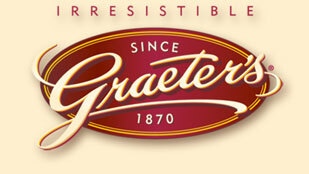 To receive special offers and coupons in your inbox, sign up for Graeter’s email here. You can also earn $5 off of a future purchase with Graeter’s Sweet Rewards program (Columbus & Datyon only). Finally, if you are looking for a free activity to do with your kids this summer, read more about the free tours that are offered at the Bethel Rd. location.